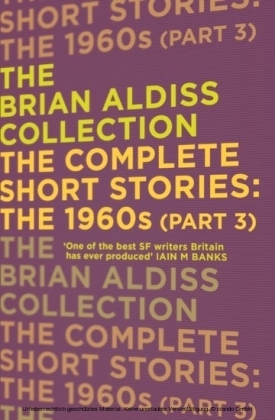 The second collection of Brian Aldiss' short stories, taken from the 1960s. 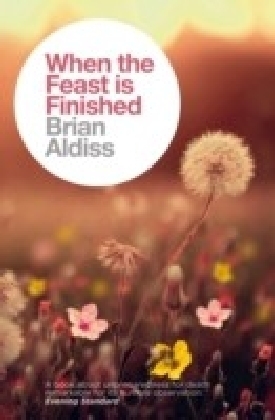 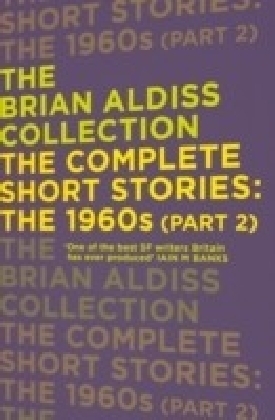 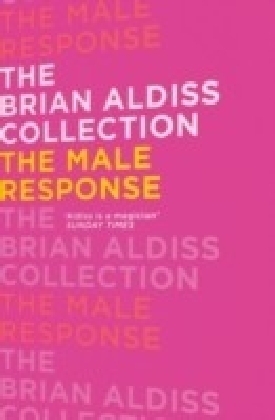 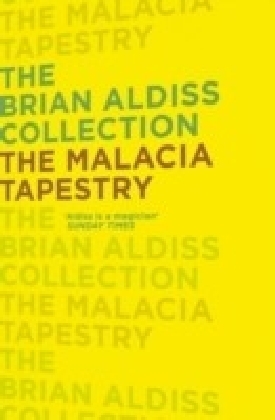 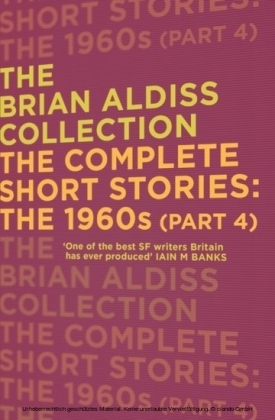 A must-have for collectors.This collection gathers together, for the very first time, Brian Aldiss' complete catalogue of short stories from the 1960s, in four parts.Taken from diverse and often rare sources, the works in this collection chart the blossoming career of one of Britain's most beloved authors. 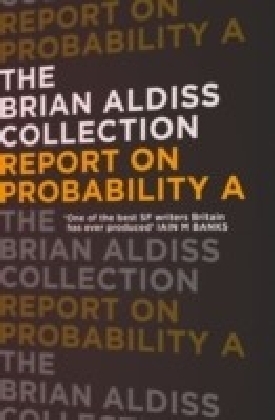 From stories of discordant astronauts, approaching a star-swallowing vortex, to a mother and son, in danger of becoming ever younger when they are captured by an alien race and taken to a world where time runs backward, this book proves once again that Aldiss' gifted prose and unparalleled imagination never fail to challenge and delight.The four books of the 1960s short story collection are must-have volumes for all Aldiss fans, and an excellent introduction to the work of a true master.THE BRIAN ALDISS COLLECTION INCLUDES OVER 50 BOOKS AND SPANS THE AUTHOR'S ENTIRE CAREER, FROM HIS DEBUT IN 1955 TO HIS MORE RECENT WORK.